A fire burning in a tree northeast of Crescent City forced the closure of Highway 199 this morning. 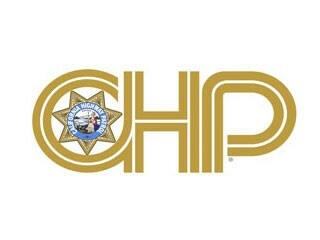 The tree was reported to be on fire about 8:09 a.m., according to the CHP Traffic Incident Information Page. The tree is reportedly leaning over the road at mile marker 2.47 west of Walker Road.